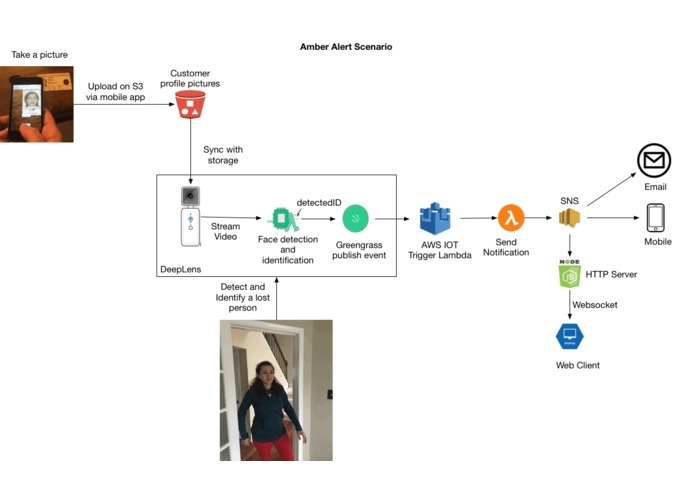 Explore the collection of AWS DeepLens projects contributed by the community of developers who participated in the AWS DeepLens Virtual Hackathon. These projects cover a range of categories, from safety and education to health and wellness and of course, pets and animals. 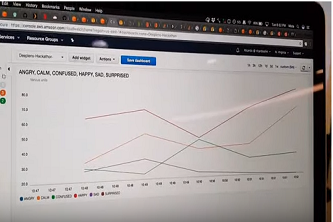 You'll find a short video from the developers demonstrating their innovation and in most cases a more detailed description and link to their GitHub repo. 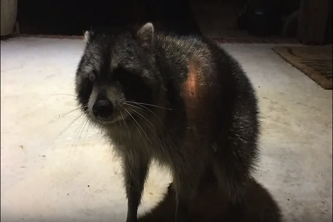 Check them out and no doubt you’ll be inspired! 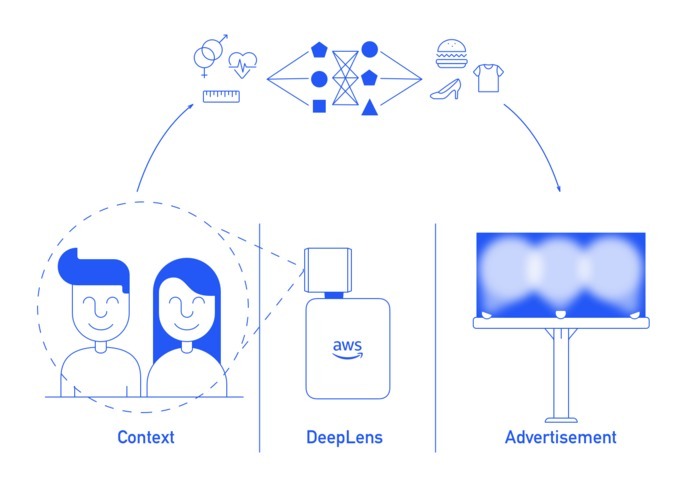 If you have a project you have created with AWS DeepLens that you would like to share on this page you can submit the outline here for us to take a look at. 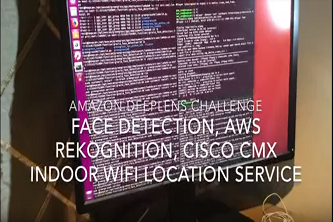 Still don’t have an AWS DeepLens? You can buy now. This is a Deep Learning enabled application which is able to read books to kids. A fun, interactive device for children that asks them to answer questions by showing the right things. 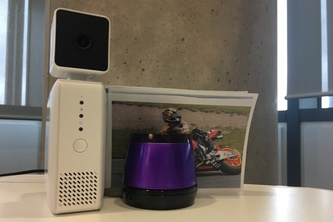 Peace of mind for vulnerable people with Alexa Visitor ID. Supportive families receive doorstep photo alerts via SMS. 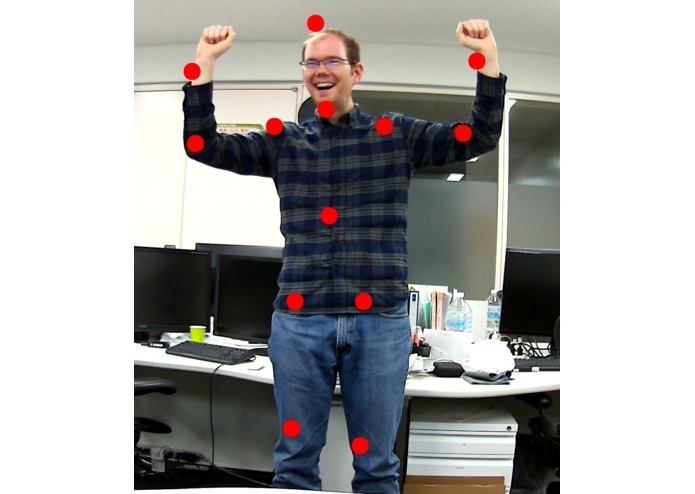 Quantitatively measure your audience emotional response through deep learning. 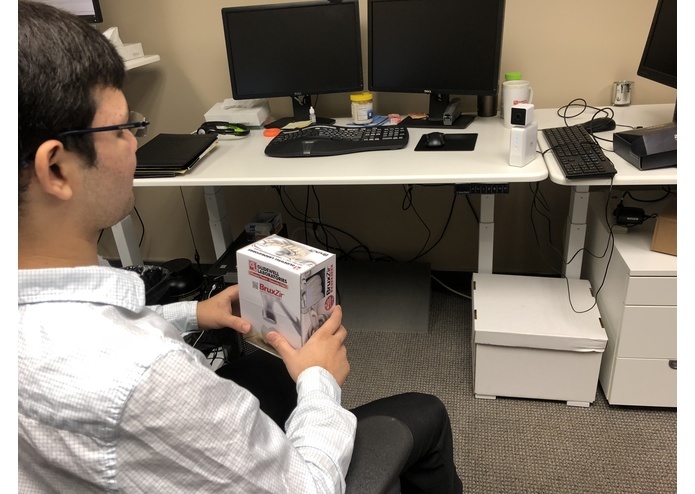 Provides dementia patients with personalized device for recognizing family members. 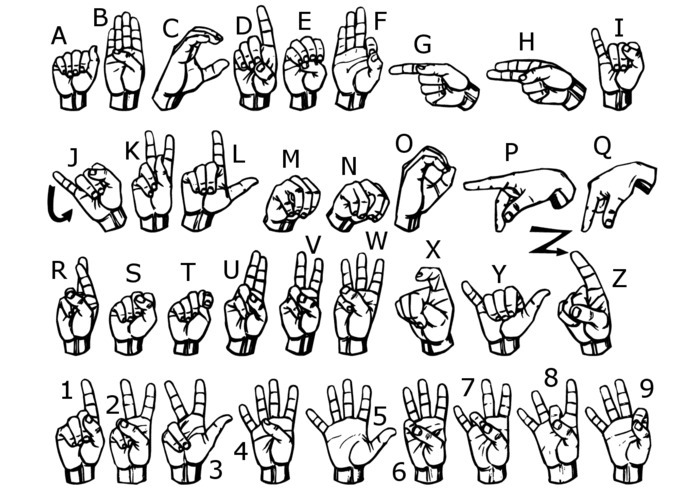 Sign-to-speech for the American Sign Language alphabet. 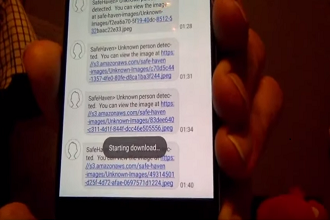 Send realtime SMS/email notification of a stranger intrusion. 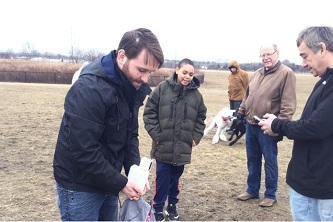 Taking Deep Lens to a dog park to recognize dog breeds. 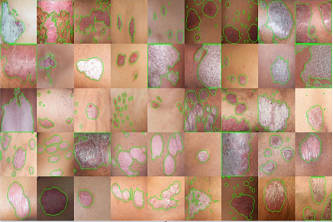 Monitor Psoriasis with AWS DeepLens. 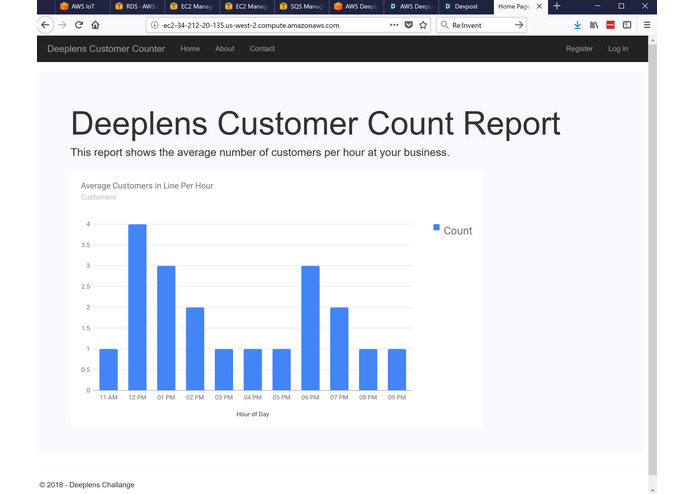 A simple way to start training and using AWS DeepLens. 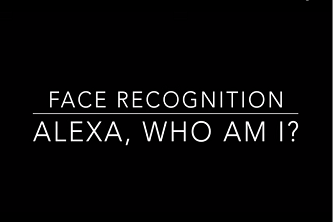 Teach Alexa to recognize your face and learn to recognize someone new. 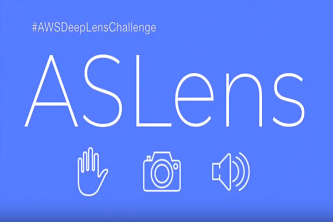 American Sign Language detection with AWS DeepLens. An advertising platform allowing real-time targeting of consumers. 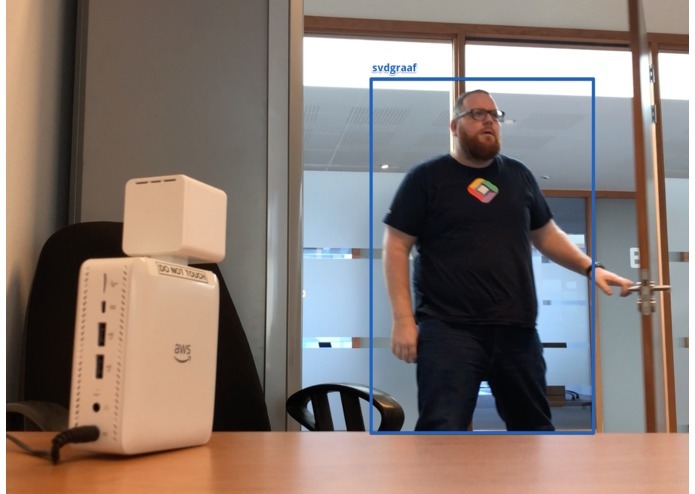 A global Simon Says game linked together by AWS DeepLens. Know how many people are in line at the front of your business. 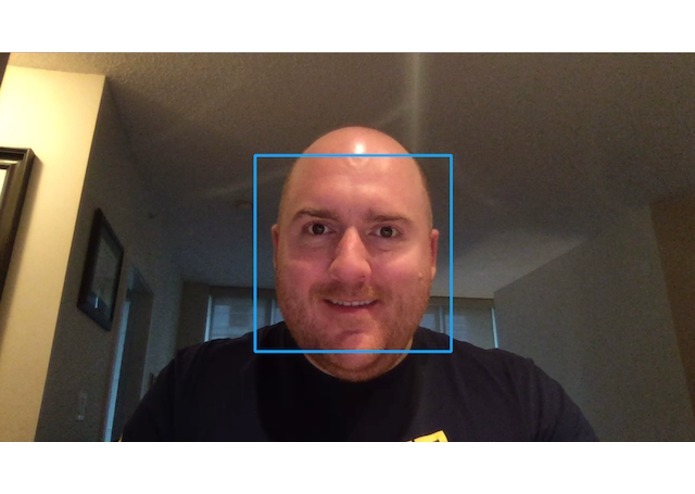 Face identification for customer personalization. Automatically schedules pickup of Glidewell dental products. 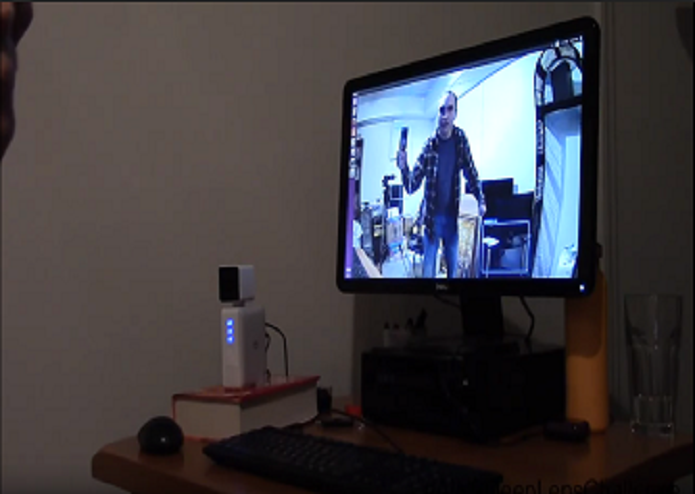 Enhance workplace safety with an intelligent security system. Greet co-workers on Slack using face recognition. Measure a viewers facial reaction to funny media. 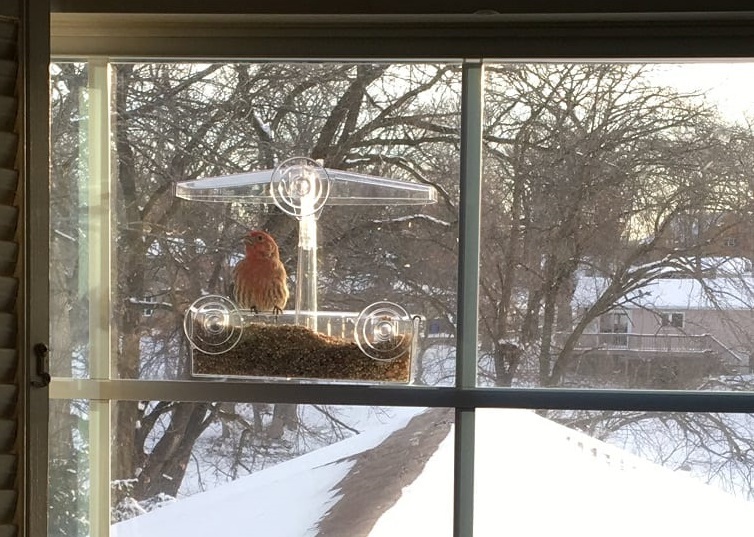 Know which birds have stopped by your feeder. 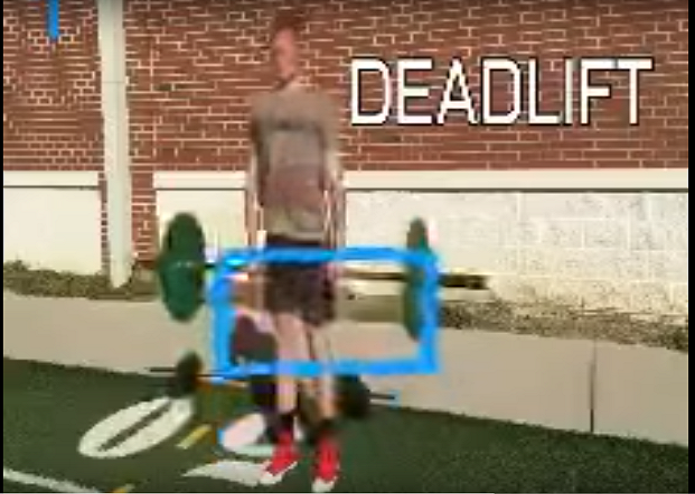 Count your exercises using the AWS DeepLens video stream. 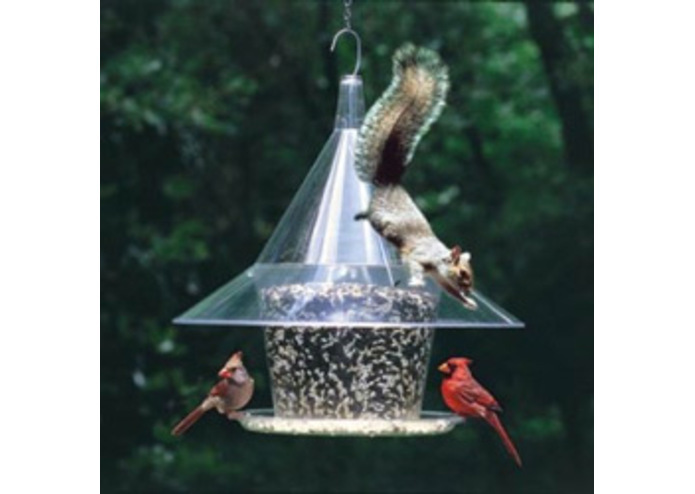 Bird and squirrel identifier that provides training images.